Are you ready to make this incredible outfit for your little boys? To trace the pattern pieces, you can use the old vest, although you could use a shirt as well. 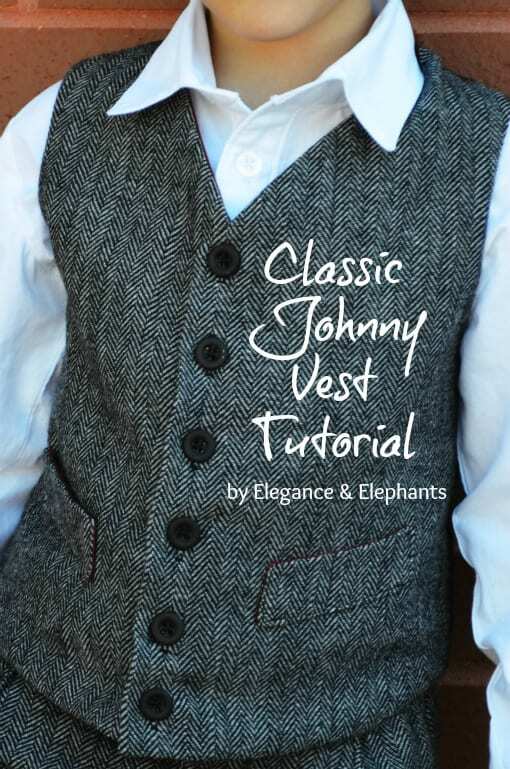 To perfectly make this vest, grab this Free Tutorial now! 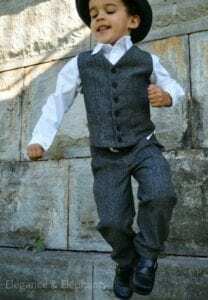 Also, learn how to sew a men's vest with this FREE Tutorial.